For those who have not (yet) read it, Edwards’s Religious Affections argues what are the proper marks of a genuine work of the Holy Spirit in the life of the regenerate. Edwards believes that the affections a saint has for God and divine things are of a particular kind, and that such affections are a necessary part of new life in Christ. The Holy Spirit himself gives (and, as it turns out, is) the holy affections that characterize a believer. There are three parts to Affections. The first part discusses the nature of affections and shows that they are, according to the Bible, a necessary part of true Christianity. “True religion, in great part, consists in holy affections.” The second part discusses characteristics of affections that neither prove nor disprove that they are from the Holy Spirit. The third part suggests twelve “distinguishing signs” of truly gracious or religious affections. 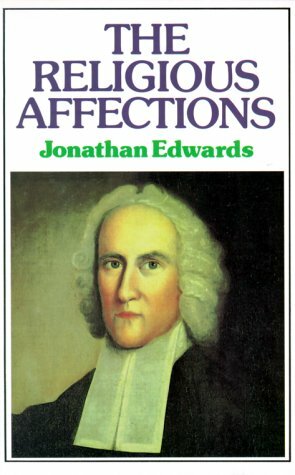 Edwards’s ninth sign of holy affections is “Gracious affections soften the heart, and are attended and followed with a Christian tenderness of spirit” (Yale-Works 2:357). Some of the “awakened” in the first “Great Awakening” were flaunting their new-found spiritual standing before God. They were quite confident that they were, as new converts, beloved by God. This gave these new converts such confidence before God that they even sinned or neglected essential parts of true Christian piety. On the contrary, Edwards says, the affections that come from the Holy Spirit do not embrace cavalier lasciviousness, but a softened, “bruised heart . . . broken with godly sorrow” (2:360). The heart of a new convert is not high and haughty, but, like a little child, “tender” (ibid.). “Hence,” Edwards continues, “gracious affections don’t tend to make men bold, forward, noisy and boisterous; but rather to speak trembling (Hos. 13:1)” (2:361). And Moses, with whom God spake face to face, as a man speaks with his friend, and was distinguished from all the prophets, in the familiarity with God that he was admitted to; at a time when he was brought nearest of all, when God showed him his glory in that same mount, where he afterwards spake to Elijah; “he made haste, and bowed his head towards the earth, and worshiped” (Exodus 34:8). There is in some persons, a most unsuitable and unsufferable boldness, in their addresses to the great Jehovah, in an affectation of an holy boldness, and ostentation of eminent nearness and familiarity; the very thoughts of which would make ’em shrink into nothing, with horror and confusion, if they saw the distance that is between God and them. They are like the Pharisee, that boldly came up near, in a confidence of his own eminency in holiness. Whereas, if they saw their vileness, they would be more like the publican, that stood afar off, and durst not so much as lift up his eyes to heaven; “but smote upon his breast saying, God be merciful to me a sinner” [Luke 18:13]. The woman that we read of in the 7th chapter of Luke, that was an eminent saint, and had much of that true love which casts out fear, by Christ’s own testimony (v. 47), she approached Christ in an amiable, and acceptable manner, when she came with that humble modesty, reverence and shame, when she stood at his feet, weeping behind him, as not being fit to appear before his face, and washed his feet with her tears (2:361-63). In fact, Edwards argues, the conviction of sin that is true before conversion is not lessened or obliterated after regeneration, but becomes more accurate and discerning. That is, a true saint sees even more clearly after conversion how heinous his sins are before God. He sees how much God hates such sin. “The higher an holy hope is raised, the more there is of this Christian tenderness. The banishing of a servile fear, by a holy assurance, is attended with a proportionable increase of a reverential fear” (2:364). The more a saint knows that he is not in danger of God’s wrath and future punishment, the more he fears God’s displeasure. In true saints, the more the fear of hell is abated, the more sin is feared. All this was Edwards’s way of correcting the abuses of some of the revived. 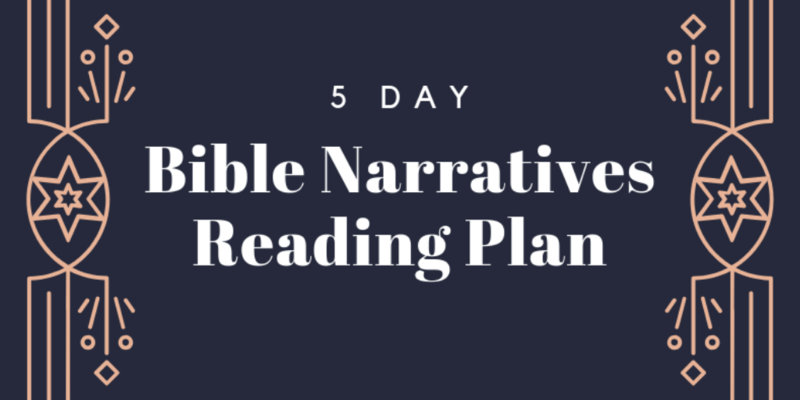 He feared too much of an extreme, and one that almost seems to have become a hallmark of contemporary American evangelical piety. Assurance of salvation ought never lessen our contempt for and fear of sin, but ought all the more make us tremble before God in holy, reverential love, recognizing the great salvation that is ours in justification by faith. The true Christian, Edwards says, “has the firmest comfort, but the softest heart”; he is “the tallest and strongest saint, but the least and tenderest child among them” (2:364).